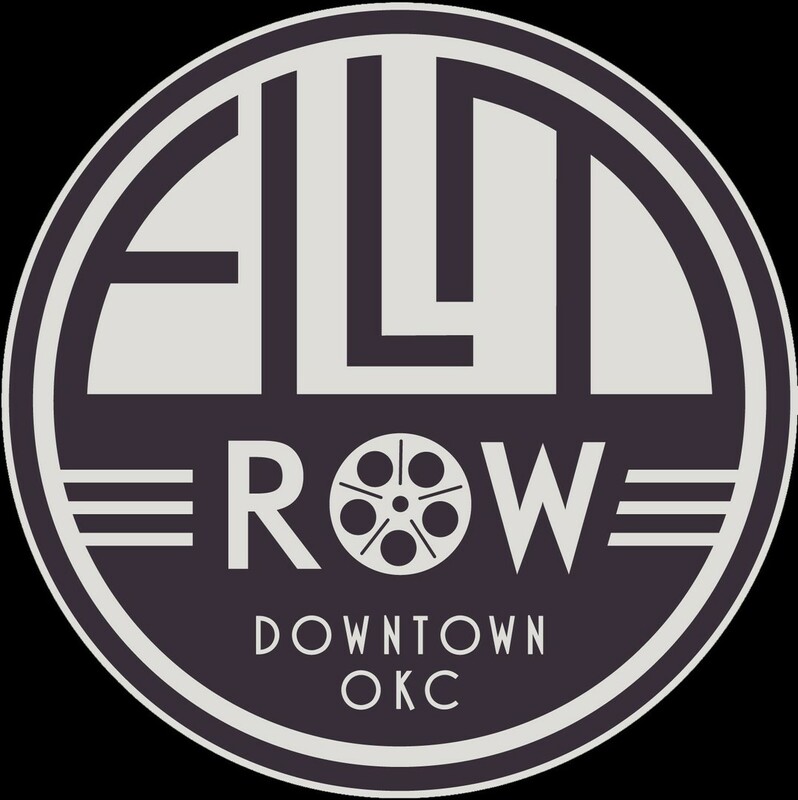 The docLAHOMA Film Festival occurs twice a year, every January and July in Oklahoma City's historic Film Row District. By emphasizing the art and craft of the documentary, docLAHOMA places a premium on story and character. Whether your film is expository, participatory, exploratory, experimental, observational, or poetic, we insist upon a a kind of cinema that makes us FEEL as well as LEARN. For our attendees, we feature movies that ENGAGE as well as CHALLENGE. We feel that documentaries invite viewers through a small window into the world--the things you've never considered, heard of, or realized. In this way, documentaries are magical because they broaden and refine our perspectives. In other words, we take this seriously--even the lighthearted, funny films. Therefore, our festival's programming features only the best in documentary cinema. docLAHOMA will always demand docs be, both, ENTERTAINING well as INFORMATIVE. So, if you're a filmmaker, please channel your best Vertov, Flaherty, Capra, Grierson, Wiseman, Maysles, Amalie Rothschild, Ken Burns, Frederick Wiseman, Ross McElwee, Errol Morris, Michael Moore, Andrew Jarecki, Eugene Jarecki, Agnes Varda, Steve James, Werner Herzog, Barbara Kopple, DA Pennebaker, Morgan Spurlock, Laura Poitras and the like. If you're a documentarian, we want to see what you've been documenting. And, if you're a festival goer, then welcome. We're excited about the things we have in store for you. 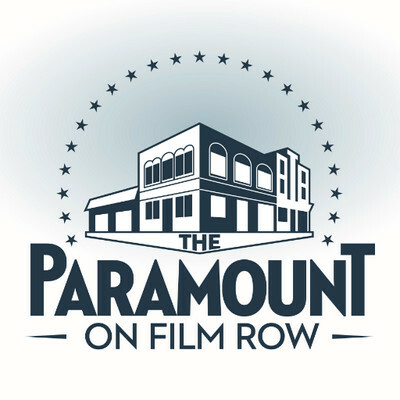 Furthermore, throughout the Paramount building, docLAHOMA will feature the work of 10-12 photographers. We're looking for your most striking, memorable, and visually arresting works. As long as it's original, unique, and resonates with the eye we're going to be interested. We can't wait to see your pictures, so please send your images as well! The tone, image, and content are completely up to you. "Documentary appeals to us precisely because of its truth claims, whether at the level of fact or image. Because it is the form of cinema that is most closely bound to the real world, to actual personal and collective problems, hopes, and struggles, it is understandable that concrete issues of ethics, politics, and technology (the physical apparatus) would take precedence over the intangibles of aesthetics." 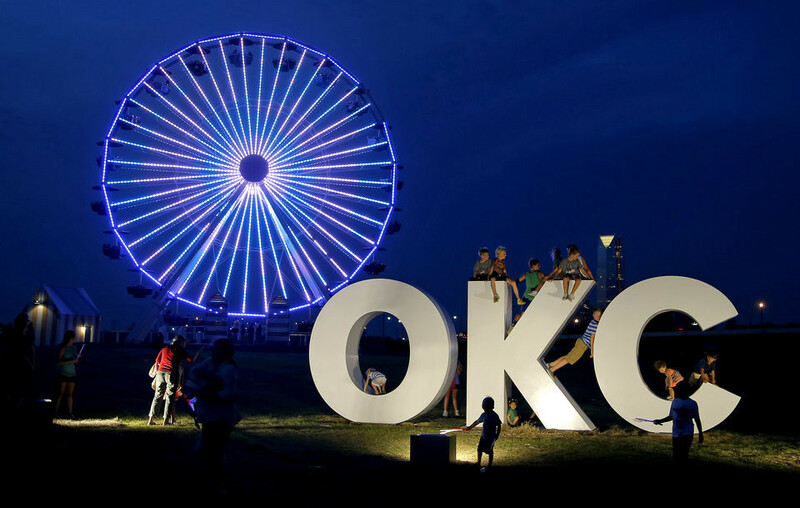 docLAHOMA. Simple theme. Theme images by rion819. Powered by Blogger.